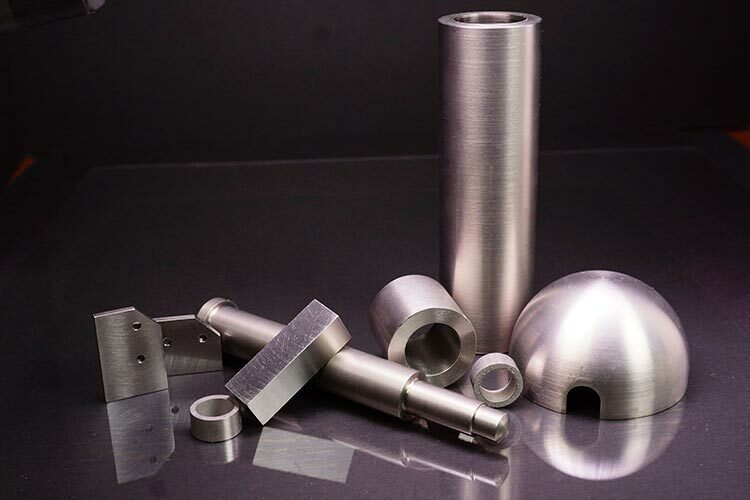 NAECOMET® Tungsten Based High Density Metals have long been specified for control surface counterbalances in military and commercial aircraft. Tungsten Heavy Alloys provide large mass in a small space as required to balance and stabilize control surfaces operating at high speeds. A savings in total aircraft weight can result from the use of machinable tungsten because the small high density piece requires less surrounding material to enclose it. 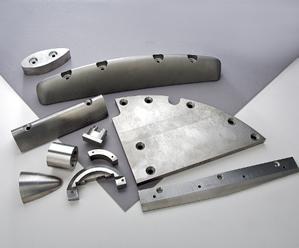 Additionally, the high strength of the material permits the part to be located for the most efficient weight effect and therefore uses a minimal amount of material. NAECO enjoys a long history of supplying technical materials for the aerospace, military and defense industries. 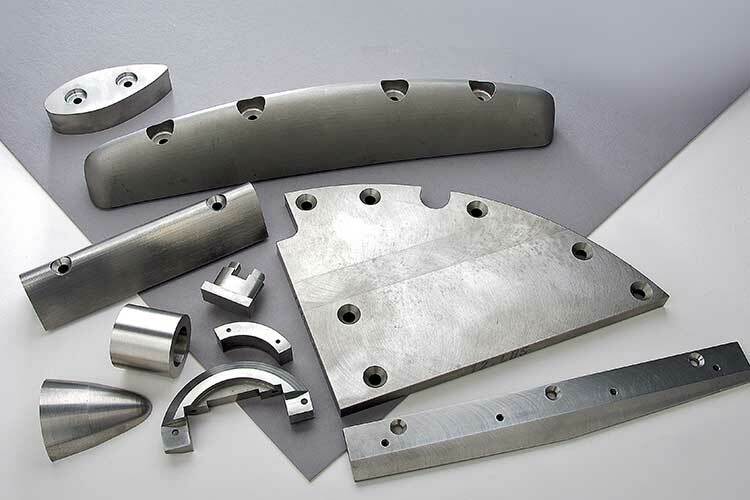 Whether you desire to balance helicopter rotor blades, stabilize control surfaces of ailerons or rudder sections, or position the fore-cone of a missile, NAECOMET tungsten-based, high-density metals make an excellent choice for your demanding applications. 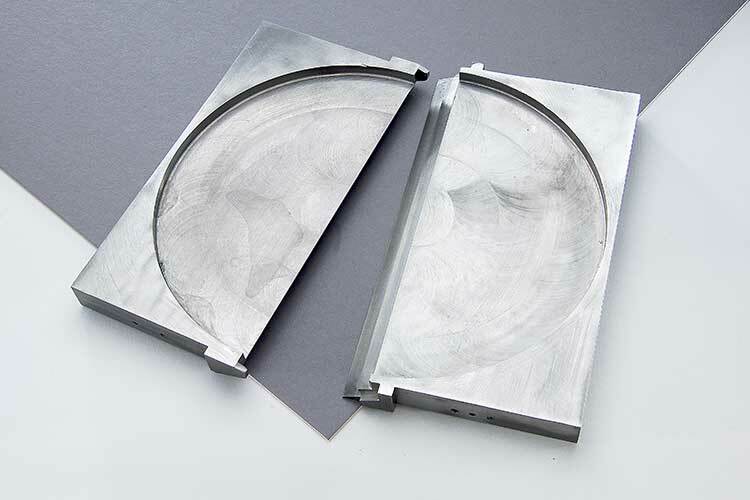 NAECO supplies material in a variety of forms such as as-sintered, near net-shape, or precision-machined to your exact specifications. 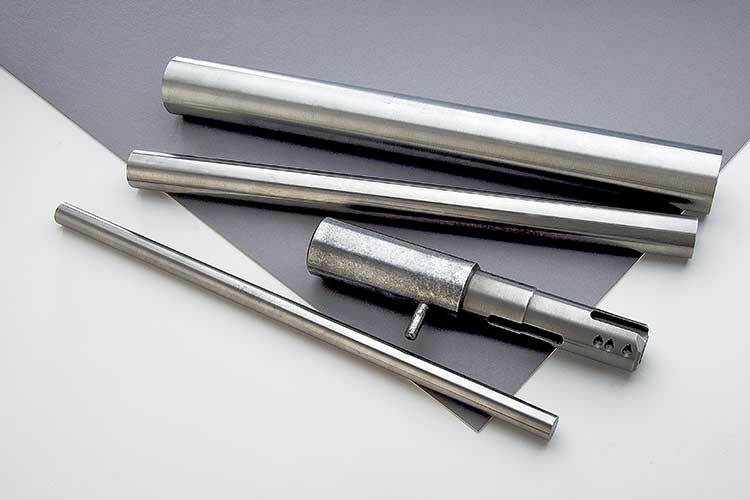 These materials meet existing ML-T-21014, AMS7725D and ASTM B777 specifications for Class 1, Class 2, Class 3 and Class 4 tungsten. All of our materials meet your DFARS and ITAR requirements. If you’re looking for a better solution for your weights and counterbalance needs, please contact us to discuss the properties, manufacturability and availability of our high density metals.